I've seen a couple of people post a SOL about numbers in their days/lives. Cathy Mere at Merely Day by Day had a post last week and she got the idea from another blogger. I knew I wanted to do one before the challenge came to an end. Today seems to be the perfect day. 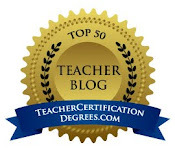 3: is the number of years ago I had a phenomenal student teacher named Tiesha Willis. I got to visit her class today. 4: is the age of her students at her elementary school. I got to watch them dance to music by Beyonce, Michael Jackson, and James Brown during a school assembly honoring Black History Month (yes, they know it's March). Those kids brought JOY to the crowd with their twirling, moonwalking, swinging hips, and everything else that goes with dancing when you're 4 years old. 4 (again): is the number of books I bought at Cover to Cover today. I got 2 books for Tiesha's class, a book of poetry for my room, and a book to send to Annie in her Easter box that will be VERY late. 27: is the number of students I get to work with every day. They keep me on my toes and make me glad that I have the job that I have. 90 (give or take a couple): is the number of days until I go to Turkey and get to see Annie! We will tour Turkey with her and our Indian daughter, Sana, and then bring Annie home. 1,000,000: is the number of pages I need to read for Dr. Bloome's class this week and I've done none of it. (OK...I'm exaggerating a little bit here...I don't have quite that much, but it's true that I haven't read any of it yet). 12: is the number of people who will be at my house for Easter dinner. I'm still working on the menu. 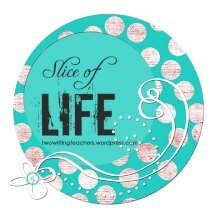 Thanks to Ruth and Stacey for hosting the Slice of Life Challenge. 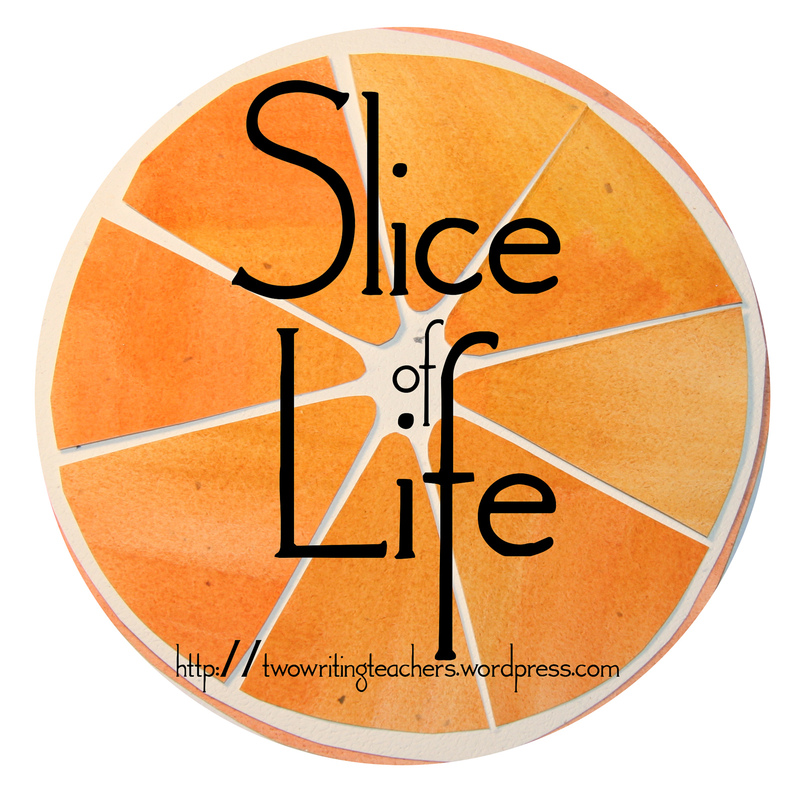 You can check out their blog to read more slices. What a fun post! As a math teacher I may have to try it as well! I love this idea! What a neat way to think about your life! Love the idea behind this post. I visit Cover to Cover when I visit for the Dublin Literacy Conference, & I really wish there was a store like this closer to me!! This made me laugh. 1,000,000 pages! Good luck!